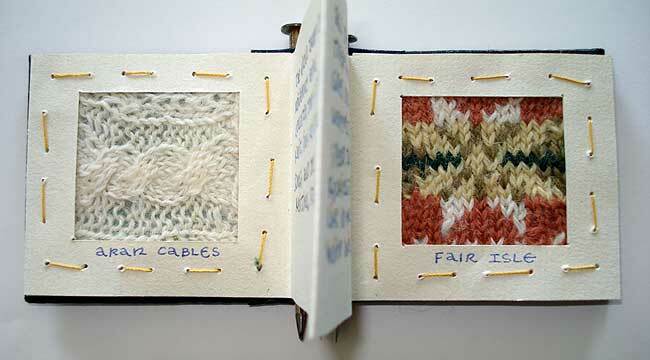 To date Donna has made and sold more than 200 of these unique miniature artists' books. Some were lavish productions with original research, others, original illustrations of well known quotes. Most of these miniature artist's books feature her calligraphy and watercolor paintings. 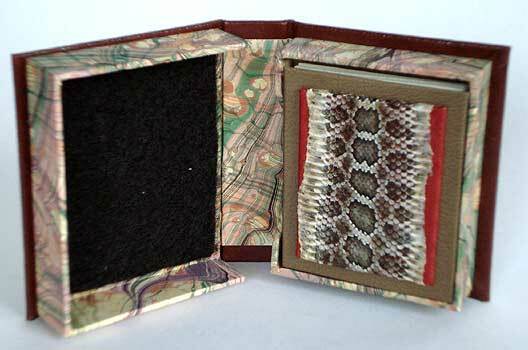 Her artists books are often full bound in leather with leather onlays in a slipcase with chemise or in a clamshell box. The Sportsman and the Squirrel (2009). 2 1/8 x 1 ¾ inches. (The clamshell box measures 2 3/4 x 2 1/4 inches). The text is a fable by Ambrose Bierce. Two similar but unique copies. $475. Ab ovo: From the Egg. 2-1/4" x 1-3/4". Accordion pages. $275. Click here for more images and information. Squirrel (2008) 2 1/2 x 2 3/8 inches. (The slipcase measures 2 3/4 x 2 1/2 inches). Six illustrations of squirrels bound in squirrel vellum. $475. Trout (2009). 2 x 2 3/4 inches. (The clamshell box measures 2 1/2 x 3 3/16 inches). The text is a quote by Mary Austin. sold. A Drinking Song (2009). 2 1/8 x 1 ¾ inches. (The clamshell box measures 2 3/4 x 2 1/4 inches). The text is a poem by W.B. Yeats. Two similar but unique copies. Sold. Nature XXXI (2008). 1 7/8 x 1 1/8 inches. (The clamshell box measures 21/2 x 1 1/2 inches). The text is a poem by Emily Dickinson. One copy. $sold. Voice of Love (2008). 1 1/2 x 1 1/2 inches. (Clamshell box is 2.25 by 2.25 inches). The text is a Hawaiian proverb written in both Hawaiian and English. Number 2 of 2 unique copies. $sold. Sit and Knit (2008). 3 x 2 7/8 inches. (The clamshell box is 3.5 by 3.25). 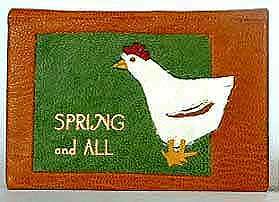 The text is a short quote by William Howitt about folk art knitting in rural England. Number 1 of 2 unique copies. Sold. Farmer and the Snake (2008). 2 5/8 x 2 1/8 inches. (Clamshell box is 3 1/8 by 2 5/8 inches). Dos-a-do binding. The text on one side is the fable Aesop. The text on the other side is a quote by Petronius from The Satyricon. Number 2 of 2 unique copies. Sold. A Fish (2007) 1 3/16 by 1 1/2 inches. Text is a quote by John Ruskin. Sold. The Range of Light (2006) 3 by 2 inches. The text is by John Muir, from "The Yosemite". Sold. Wildflowers of Iceland (2006) 3 X 1 1/4". 10 watercolors of Iceland wildflowers. Sold. Spring and All (2004) William Carlos Williams. 2 x 2 7/8 inches. 6 pages. SOLD.